Posted 5:13 am by admin & filed under Press Releases. Posted 5:12 am by admin & filed under Press Releases. Posted 5:10 am by admin & filed under Press Releases. Posted 10:06 am by admin & filed under Articles. Triton Emission Solutions Inc. 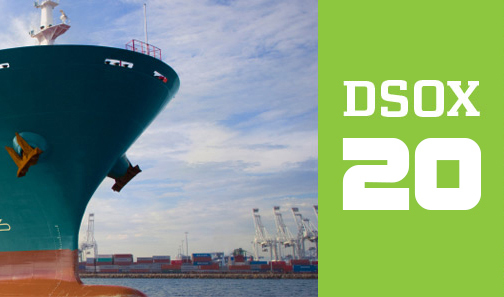 Announces the Delivery of its First Pre-Combustion Desulfurization Fuel Purification System, the DSOX-20, to LMS Shipping in Mobile, Alabama. Posted 5:16 am by admin & filed under Press Releases. Posted 5:21 am by admin & filed under Press Releases. Posted 5:22 am by admin & filed under Press Releases. Posted 5:24 am by admin & filed under Press Releases. Posted 5:25 am by admin & filed under Press Releases. Triton Emission Solutions, Inc. Announces The Transfer Of Patents On The DSOX-15 Pre-Combustion Fuel Purification Technology From Rasmus Norling To Triton Emission Solutions Inc.
Posted 5:26 am by admin & filed under Press Releases. Triton Emission Solutions Inc. Files Patent Application for NJORD, an Exhaust Gas Scrubber that Requires No Chemicals, Uses Less Water than Competitor Scrubbers and Lower Energy Consumption.